The Sennheiser BTD800 is a bluetooth dongle that transfers sound wirelessly from the computer to your hearing aids via the Oticon streamer pro. Many computers do have bluetooth built in for headset functionality, however, as there are many different ways of implementing both software and Bluetooth hardware, it can be difficult to establish a useful connection to a streamer. 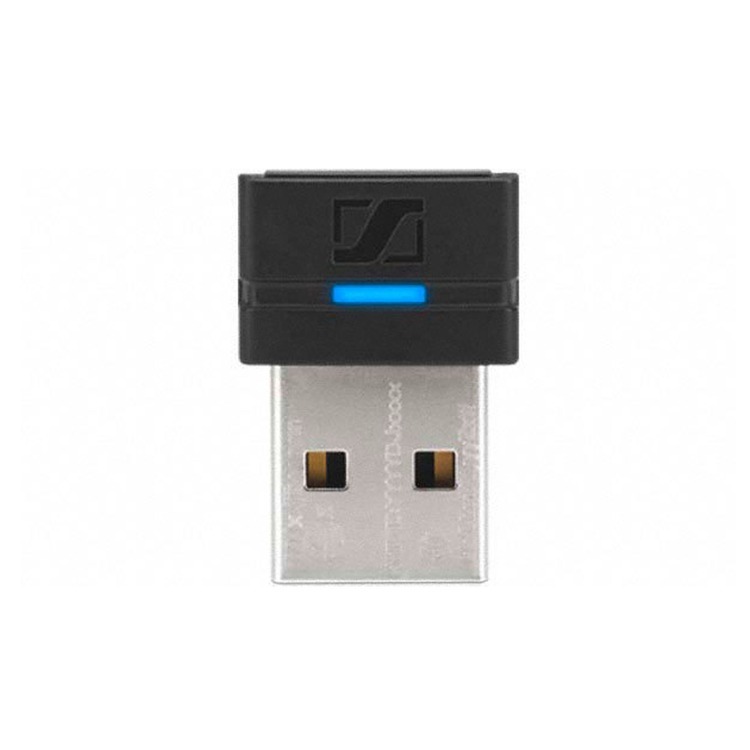 We recommend using the Sennheiser BTD800 dongle with the Oticon Streamer Pro (available separately) as it simplifies the use of Bluetooth with computers and ConnectLine. This dongle can also be used with other products such as the Phonak ComPilot, Siemens miniTek & easyTek, GN ReSound and Cochlear wireless accessories and the Phonak Roger Pen.